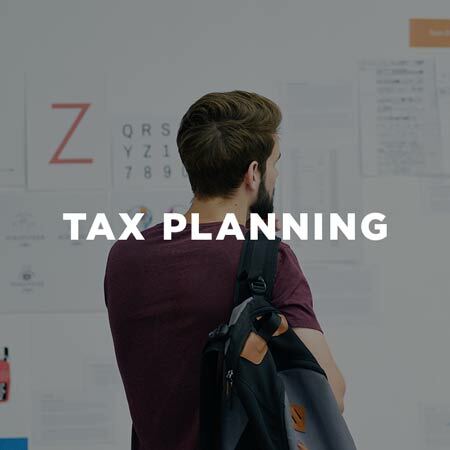 We work with business owners to put at least tens of thousands of dollars in their pockets using tax mitigation strategies, commonly known as tax planning. We are focused on providing value. That means when Tax Shark plans your taxes, we utilize all industry specific, legally available methods to save on your tax bill. These savings are typically from tens to hundreds of thousands of dollars.